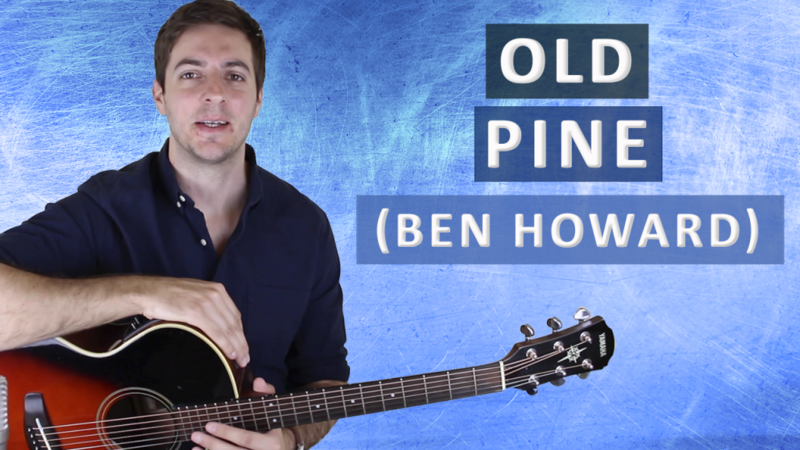 Old Pine was written by English singer-songwriter Ben Howard in 2011 and appears on his debut album 'Every Kingdom'. A few lessons back we learnt how to play Keep Your Head Up by Howard, and although Old Pine has its challenges it's not quite as hard to play you'll be pleased to hear. The right hand doesn't have to work as hard and the tempo is considerably slower, and there's not that really awkward 'pick and go' technique that he applies to so many of his songs. Howard is big fan of alternate tunings and so the very first thing you must do is tune to C, G, C, G, G, C and then plonk a capo on the 5th fret. Once that's in place you're good to go and you can start learning the song. Old Pine is no. 28 on my Top 60 Fingerpicking Songs of ALL TIME list. If you've not seen the list be sure to check it out and sign up to my weekly email lesson so you don't miss learning any of these great fingerstyle songs. 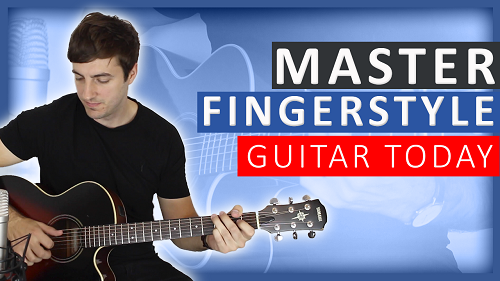 The key thing to master with the intro is getting all the notes to really ring into one another so make sure that you don't accidentally knock a string and mute it. Another thing you can try and get in (that's not on the tab) is the subtle slides he does on the high E string when he's descending through the intro chords, listen out for it on the record. The verse riff is pretty tricky the first few times you try it, mainly it's getting the rhythm right that's the hard part and again letting the notes ring into one another. Play it slowly at first and gradually the speed will come when it's ready to. The chorus is by far the easiest part of the song, just simply strum the chords on beat one and let them ring for two bars. The outro is simple and very effective, he's just moving around the same shape all over the neck - it's amazing the possibilities that alternate tunings can give you. Thank you, not familiar with that one but I’ll check it out!